Canlift Crane is proud to be a sponsor of the Big Brothers Big Sisters Grande Prairie Big Bunch activity for the 2nd year in a row. We hope all 85 kids have a great time at the Jumpyard indoor trampoline park! 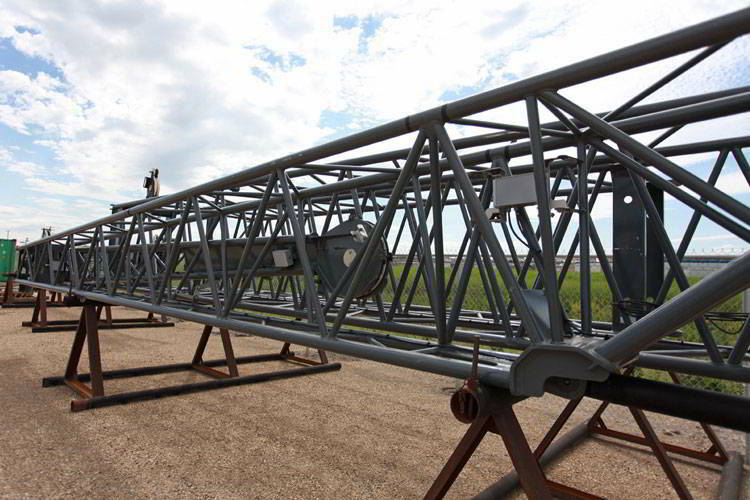 Canlift Crane is committed to support our community in which we work and live in. Canlift Crane is proud to be a sponsor again this year of the Aztec Engineering 3rd Annual Ball Hockey Tournament on June 22, 2019 in support of the Grande Prairie Regional Hospital Foundation. 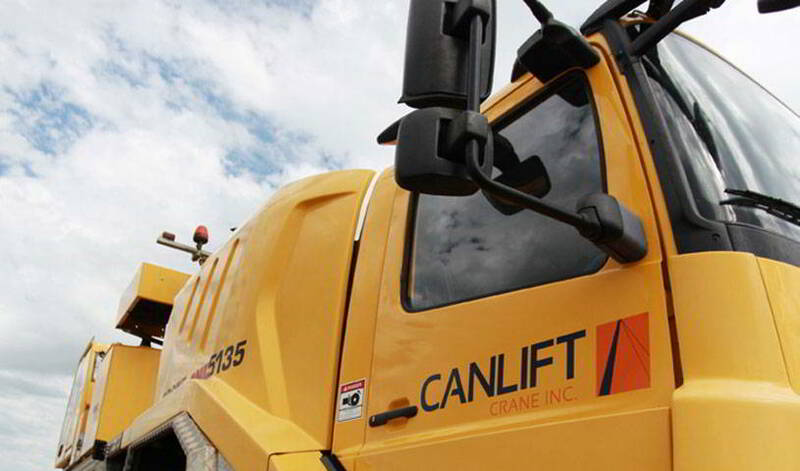 Canlift Crane is committed to support our community in which we work and live in. Canlift Crane is proud to be a sponsor and participant of the 6th Annual Ronald McDonald House Charity Golf Classic on June 10, 2019. We are very excited for this upcoming event! 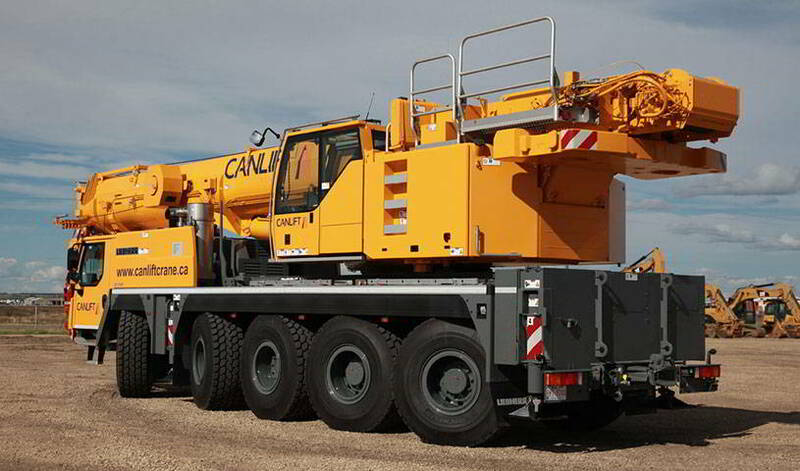 Canlift Crane is committed to support our community in whcih we work and live in. 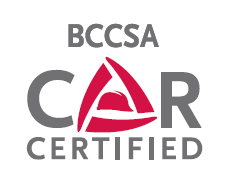 Congratulations Daryl Gibbs & Chris Dixon, you have earned a day with pay for your outstanding professionalism and service excellence you provide Canlift Crane clients. Keep up the great work! Canlift Crane is proud to be a sponsor of the 9th Annual Grande Prairie Petroleum Association Hangar Dance in support of STARS. 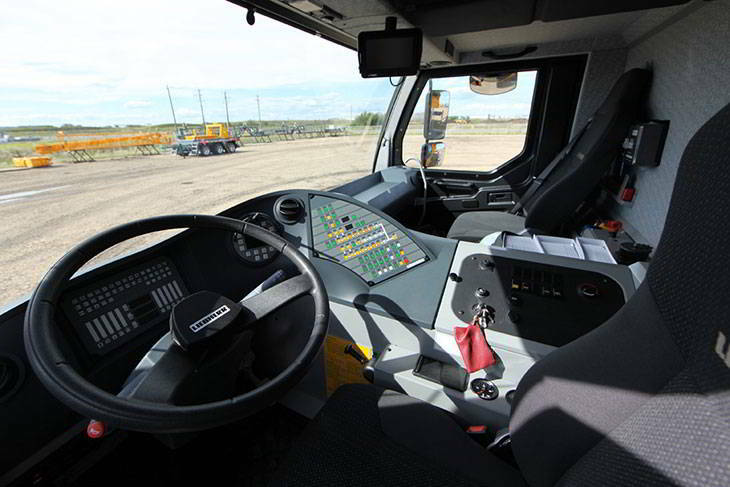 STARS is a crucial life-saving service to our industry and community, and we love this event! 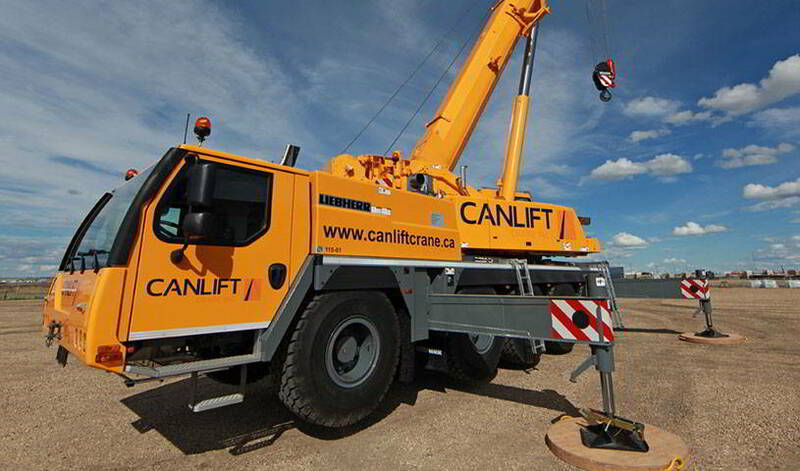 Canlift Crane is committed to support our community in which we work and live in. Canlift Crane is excited to announce we have partnered for the 2nd year in a row with My LuvPak. My LuvPak is a local not-for-profit corporation who's asperation is to provide joy, hope and comfort to all children who are coming into foster care, effected by poverty and homelessness. By providing a LuvPack (backpack) filled with handpicked belongings to call their own, they aim to bring a sense of self worth to each child. To Learn more about how you can help My LuvPak please visit www.myluvpak.org. 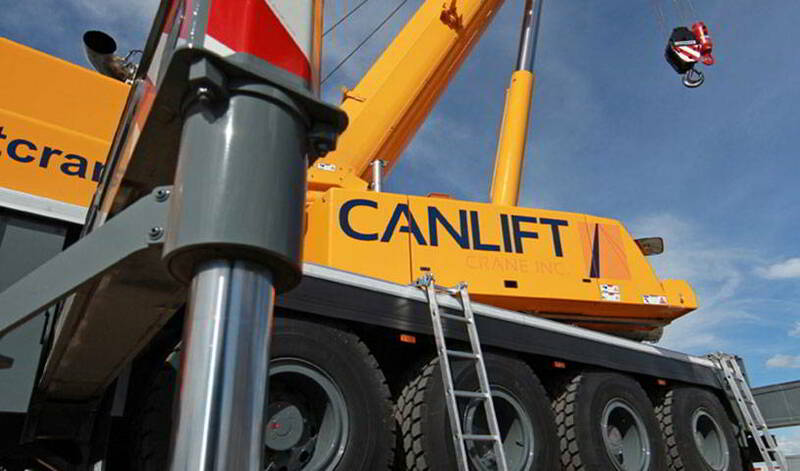 Canlift Crane is committed to support our community in which we work and live in. Canlift Crane is proud to be a sponsor of the 6th Annual Grande Prairie Shoot for the House in support of the Ronald McDonald House in Northern Alberta on September 8, 2018. We are looking forward to this great event! 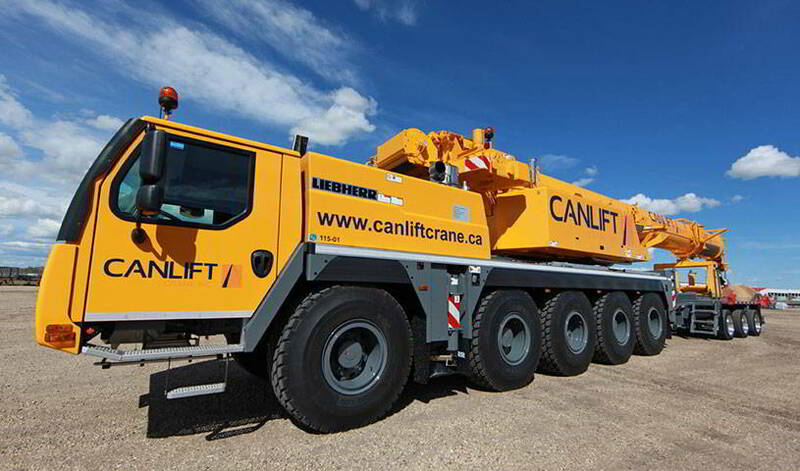 Canlift Crane is committed to support our community in which we work and live in. Canlift Crane is proud to be a sponsor and participant again this year at the 6th Annual Seven Generations Charity Golf Tournament and Auction on September 6, 2018. The tournament is to raise funds for the Grande Prairie Regional Hospital Foundation which to date has raised more than $1.7 million for a great cause! 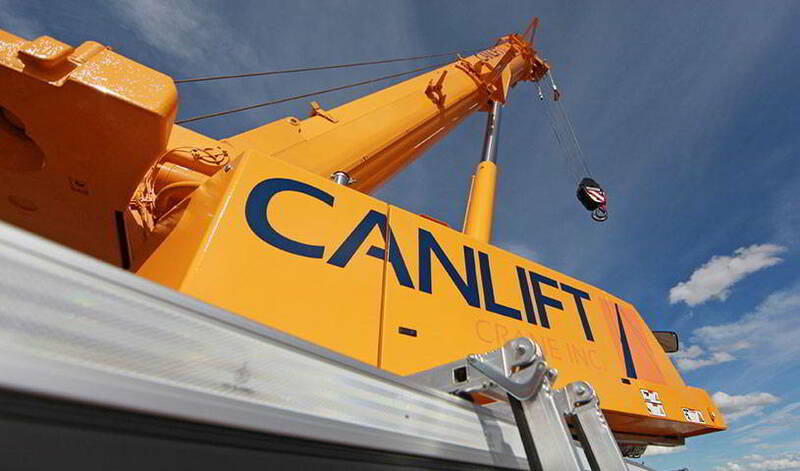 Canlift Crane is committed to support our community in which we work and live in.